PETERBOROUGH star Bradley Wilson-Dean competes in the 2019 New Zealand Championships at Rosebank on Sunday. BWD will be going for a hat-trick of wins as the event returns to Auckland, having triumphed in previous stagings at Oreti Park and Moore Park over the last two years. If he does so he will become the first Kiwi to win three in a row since Larry Ross in 1990, the ex-Belle Vue man having previously reeled off five on the trot from 1976-1980. 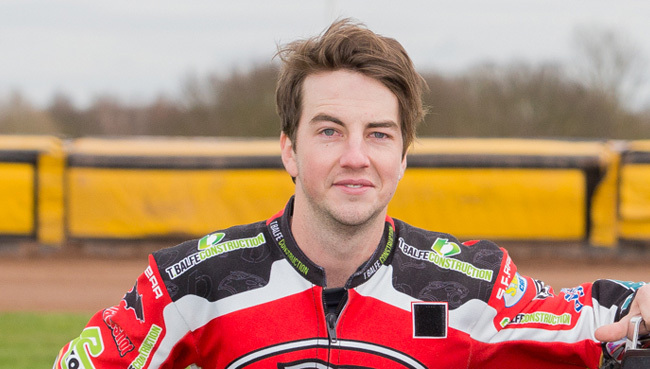 Since 2000, the most frequent winner of the event has been former Panthers rider Jason Bunyan, who took the title on ten occasions in total, whilst James Sarjeant is another British rider to have emerged victorious. Bradley finished second to Bunyan the last time the event was held at Rosebank three years ago.